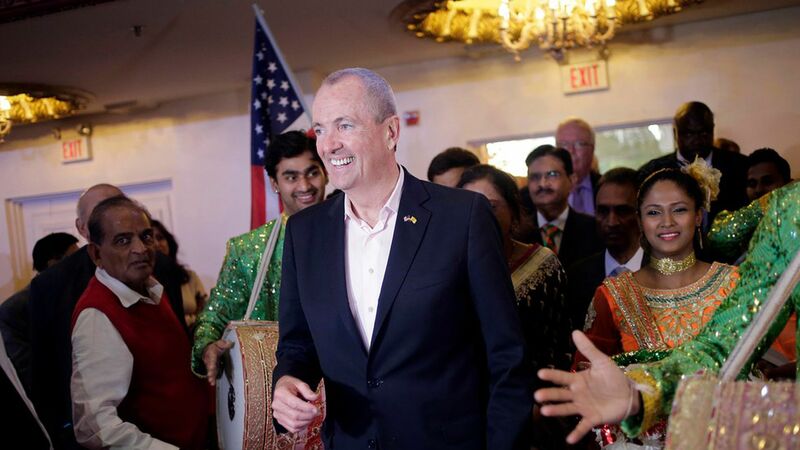 Democrat Phil Murphy, a former Goldman Sachs executive, is the next Governor of New Jersey. He beat out Chris Christie's Lieutenant Governor, Kim Guadagno. Christie's rock bottom approval ratings (15% as of July) certainly didn't help in what proved a comfortable win for the Democrats.